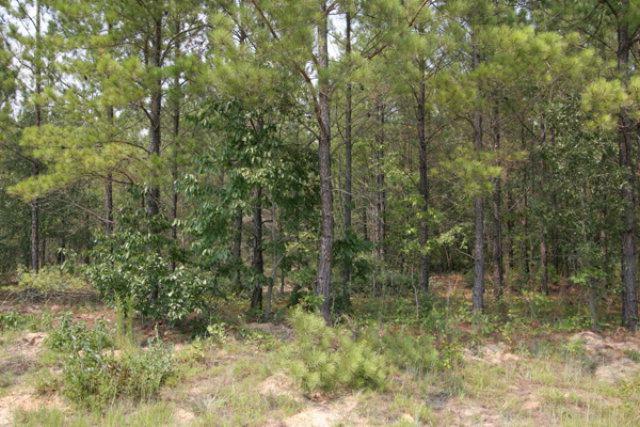 This is a wonderful tract full of good sized timber and loads of wildlife. Great tract for deer or turkey hunting. Just a short drive from Augusta near Wrens, Avera, and the small town of Gibson. The soil characteristics are favorable for forests, farming, or gardening. 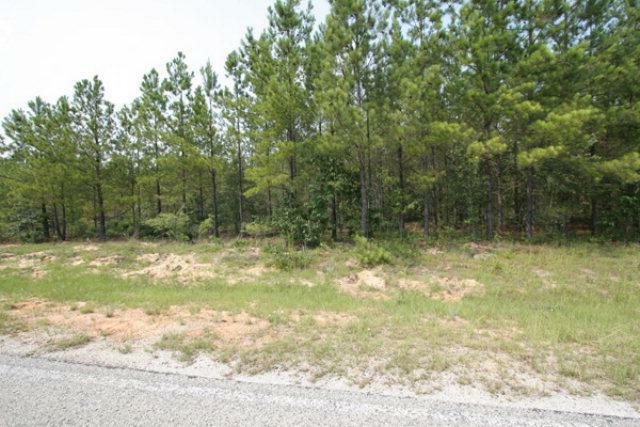 This tract has have ample frontage on paved county maintained road. You will have to construct your own well and septic system if you decide to construct a residence. Additional acreage and owner financing are available.